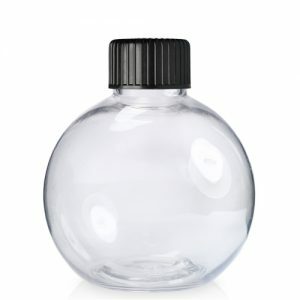 Small 5ml semi transparent, squeezable (LDPE) plastic, tamper proof dropper bottle, including dropper insert and tamper evident lid. Widely used for pharmaceuticals and ideal for reducing the amount of UV rays that reach the product. Small 5ml squeezable (LDPE) plastic, tamper proof dropper bottle, including dropper insert and tamper evident lid. Widely used for pharmaceuticals and healthcare solutions. 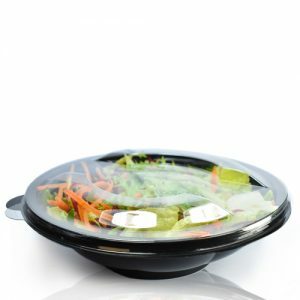 The semi transparent allows the product level to be clearly seen. This small bottle is ideal for eye and ear drops, medicines, arts ‘n’ crafts and chemical solutions. Ideal as a travel sized bottle for contact lense fluid, medicated eye drops, e-liquids, cat and dog flea treatments and more.